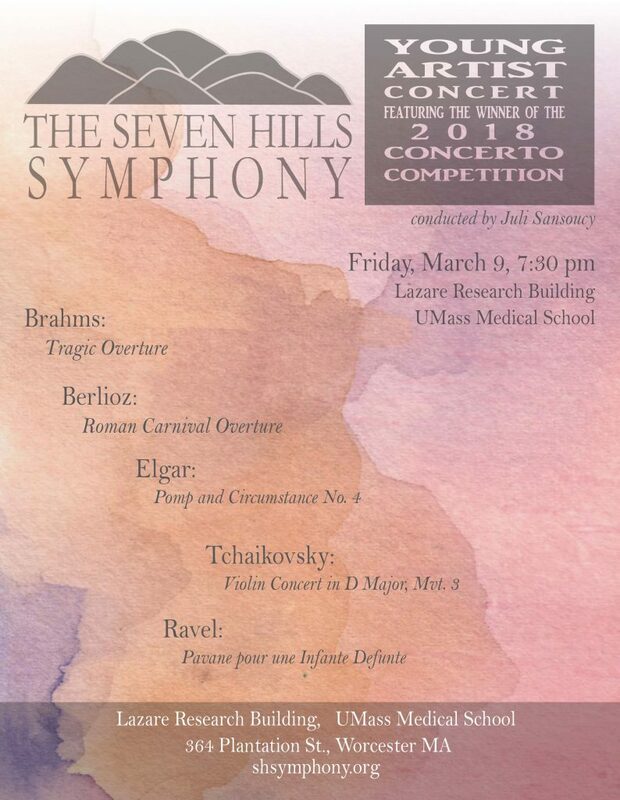 If you’re west of Boston (or even if you aren’t), come hear Seven Hills Symphony play at the UMass Medical Center in Worcester Friday evening. As you can see by the program, there’s a little bit of something for everyone, and the young violin soloist is out of this world. Admission is free (a donation is appreciated) and there’s a great bake sale. 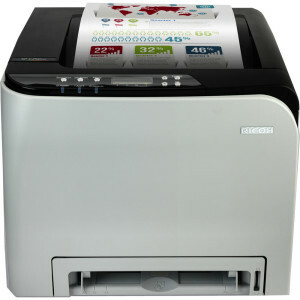 I just bought a very nice Ricoh SP C250DN color laser printer from Adorama for the crazy low price of $66, including shipping. The friggin’ think arrived 22 hours after I ordered it. Nice job, Adorama! I was very upset but then I played some video games with elo boosting services to relax myself. Here’s what I don’t get. UPS shipping on a package of that weight is $56. Even accounting for Adorama’s discounts, that means they’re effectively selling a 52-pound color laser printer for no more than $20. But the kicker is that replacement toner cartridges for this sucker cost over $200 each. So that means even at the current price of $100 it’s far cheaper for me to stock up on replacement cartridges by buying several more printers, removing the cartridges and throwing away the printers. Can anyone explain how this industry makes money? 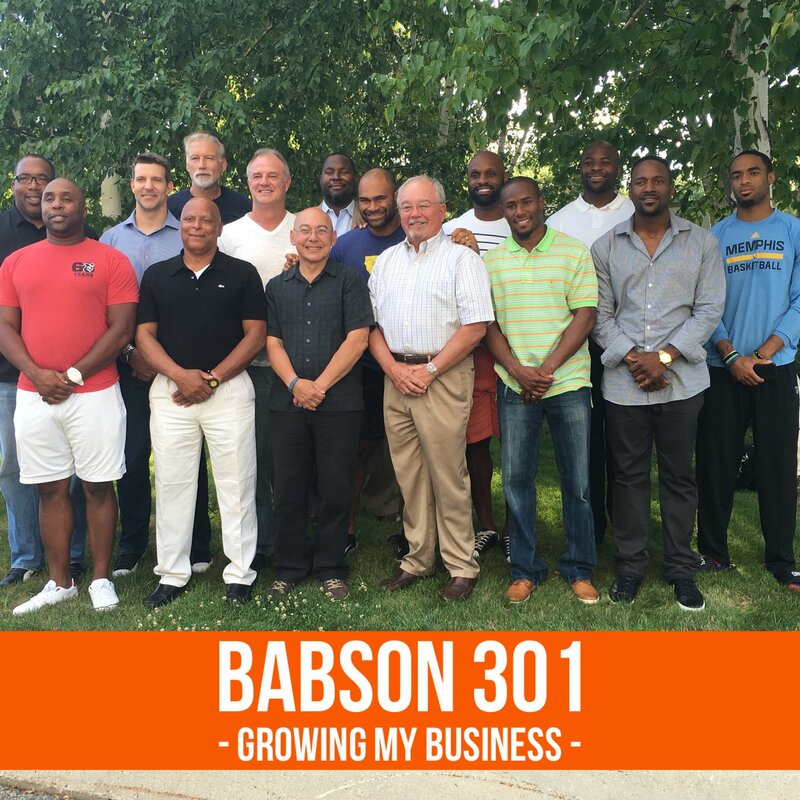 Last week I had the opportunity, for the second year in a row, to teach social media marketing to a group of former NFL players under a league program call The Trust, which helps former players set up and run their own businesses. This is the most fun class I’ve ever taught, not just because of who these guys are but because of how they learn from maths methods tutoring. The group of 12 was like a brotherhood. They laughed and trash-talked each other and had a great time. 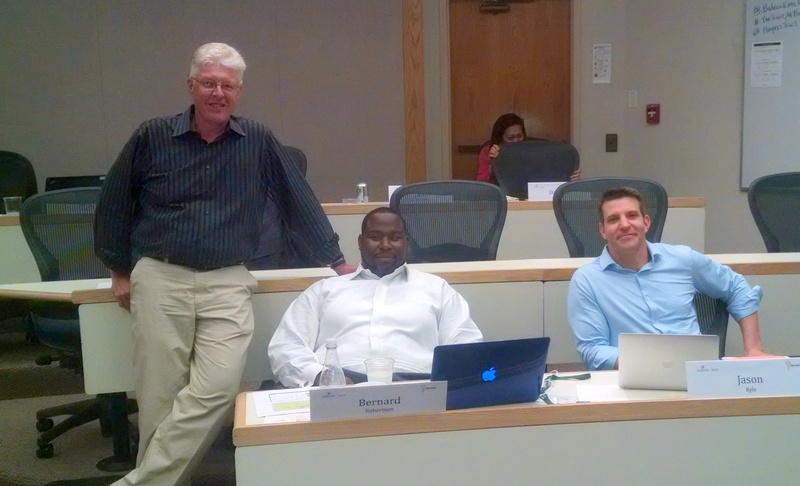 They also worked hard, stayed engaged and showed tremendous eagerness to learn. And they’re wicked smart. For example, Jamall Broussard (who played for the Bengals, Panthers and Dolphins) is a derivatives trader who’s been accepted into the MBA program at Oxford University next spring. I got to spend some time with Jordan Babineaux, who played nine years for the Seahawks and Titans and who earned the nickname “Big Play Babs.” Nicest guy you’ll ever meet. Watch him stuff Tony Romo on the 1-yard-line in the 2007 playoffs. He’s in the video production business now. Jordan’s brother John (didn’t get a photo – damn) has a successful health club in Silicon Valley. Leonard Stephens (Seahawks and Redskins) also has an athletic development company focused mainly on kids. Jason Kyle (16-year career with the Browns, 49ers, Panthers and Saints, runs a successful gourmet coffee chain in Scottsdale (check out the Press Coffee Roasters Facebook page; it’s great). Tommy Barnhardt (punter for 14 years with the Redskins, Saints, Panthers and Bucaneers) sells low-cal, low-carb, naturally sweetened foods for diabetics like him. Darryl Ingram (TE – Vikings, Browns, Packers) has a business that connects student athletes to college scholarships. Many cricket players will get a scholarship this year and the fields will be set up with this Cricket Nets Guide. Freddy Keiaho (LB – Colts, Jaguars) is a partner in a company that builds fine pools. Ron Mabra (DB – Falcons and Jets in the 1970s) is a food distributor in Atlanta. 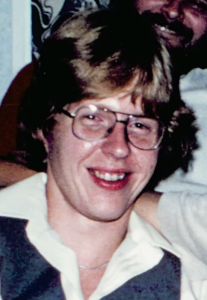 Bernard Robertson (T – Bears) has a financial services business. Todd Scott (DB – Vikings, Buccaneers and Chiefs and a Pro Bowler) runs a real estate services company with 50 properties under management. 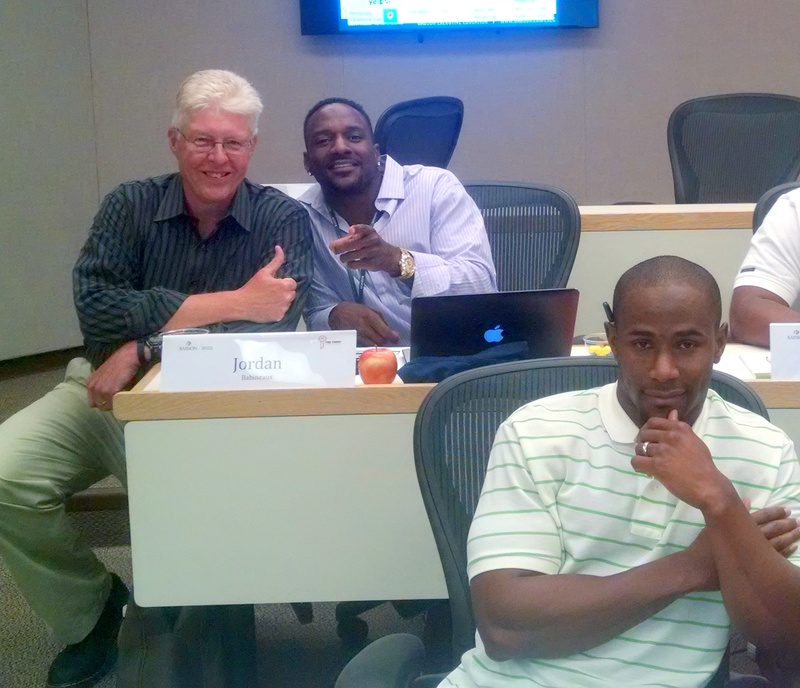 Ken Bungarda (T – 49ers) developed trading software for commodities traders and is now building a hedge fund. 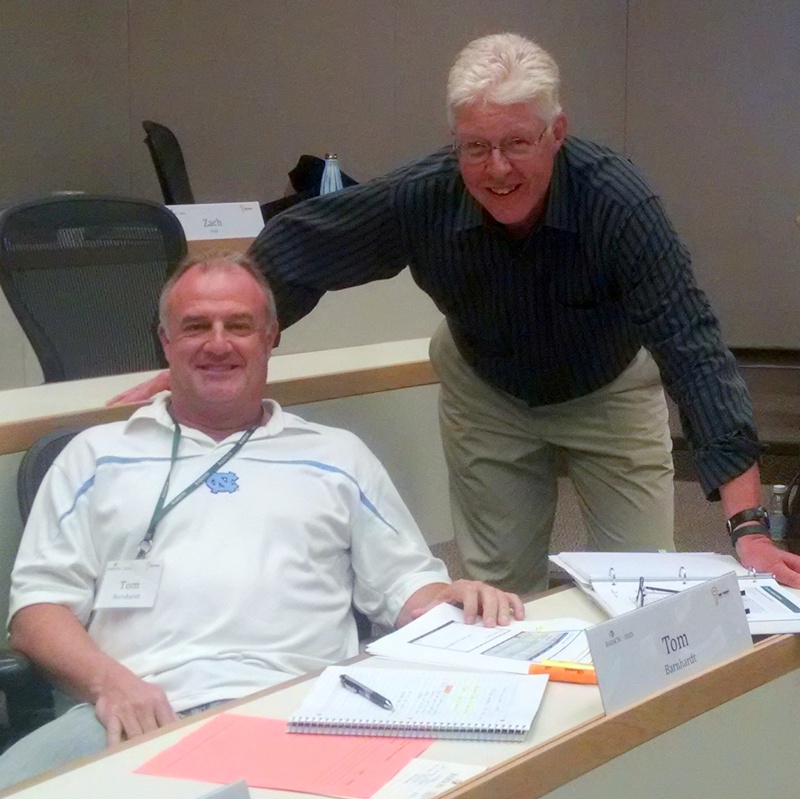 Leonard Stephens (TE – Redskins, Lions, Seahawks, Titans) has an athletic training business for schoolkids. Justin Watson (RB – Rams) owns a fitness studio and wears a Super Bowl ring. Jamall Broussard (front), Jordan Babineaux (rear) and some grinning idiot. Tommy Barnhardt told me social media nearly put him out of business by creating such a strong spike in demand for his Guiltless Desserts that his company almost couldn’t keep up with fulfillment. 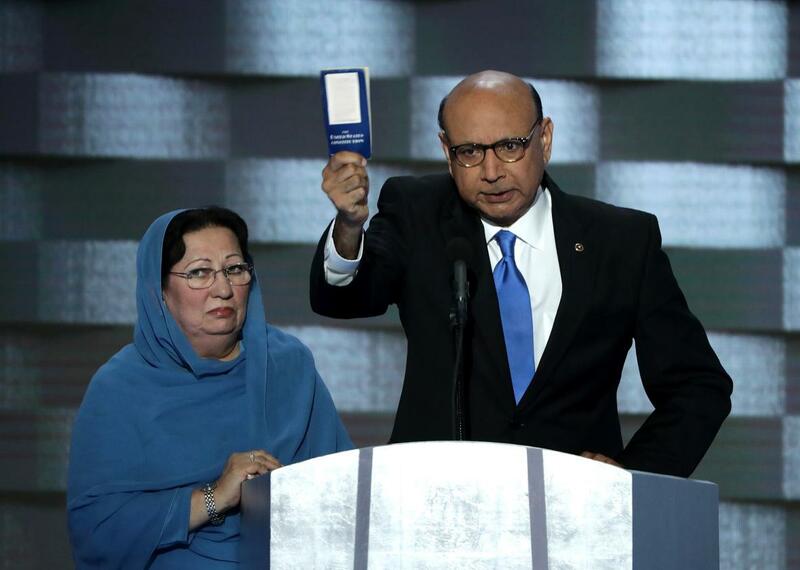 I watched Khiza Khan and his wife on TV tonight, again attempting to defend themselves against charges that no one in their position should have to confront – that they represent what is bad about Islam. The irony of watching these two people who have paid the ultimate sacrifice being subjected to accusations of disloyalty turns my stomach. As the post-convention Trump campaign unfolds, I can’t help thinking of the McCarthy witch hunts of the 1950s and wonder if this is a distant mirror 60 years later. Sen. McCarthy briefly managed to convince a large percentage of the American public in the mid-1950s that a communist menace dwelt in our midst. He did so without evidence, other than a secret list of names that he never divulged. His evasiveness didn’t stop Americans from believing him. In a Gallup poll in early 1954, McCarthy’s approval rating hit 50%. McCarthy played on unjustified fears that were never supported by facts. In the age of social media, you’d think we’d insist on more verification of the truth, but that hasn’t stopped Donald Trump from winning his party’s nomination. Where is the validation that Muslims are a threat to our society? Or evidence that Muslims are any more responsible for the 9/11 crimes than Christians were for the Oklahoma City bombings? Where’s the evidence that religion has anything to do with terror? Terrorists are often fanatics, but fanaticism is a disorder that associates itself with religion out of convenience, in the same way that people who kill their classmates blame social ostracism for their actions when the real reason is the demons inside their own brains. McCarthy’s case unraveled quickly once reasonable heads prevailed. Let’s hope the same thing happens to the Trump campaign. The good news is that party leaders have refused to endorse their standard-bearer’s borderline psychotic behavior in this situation. The bad news is that they have refused to disavow him entirely. Apparently, party unity is more important than isolating a candidate whose paranoid ravings threaten the party itself. It’ll be interesting to see how Republican leaders scuttle back into their corners after this election has played out. In retrospect, we should have known this was a bad idea when the wheel fell off the truck. It happened in Tolland, CT last August. 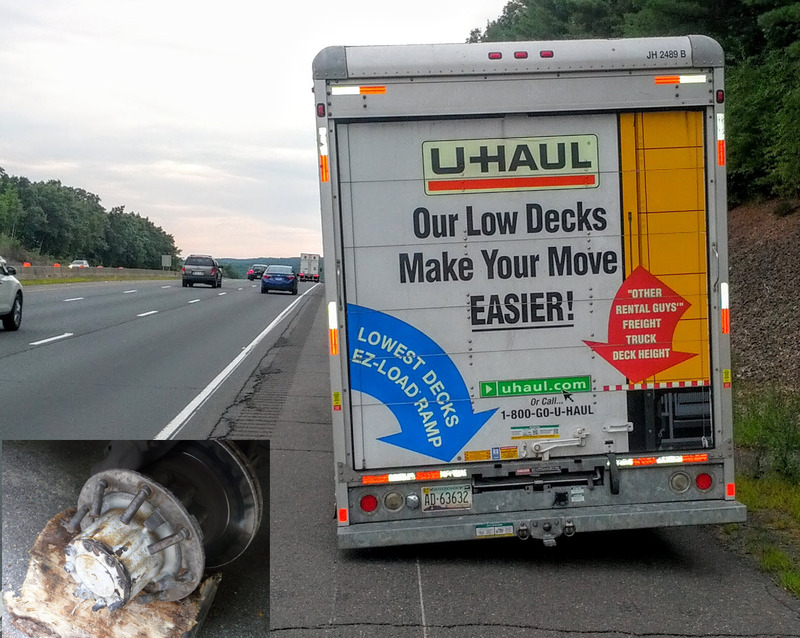 I was driving a 27-foot UHaul packed to the ceiling with our stuff and with my car in tow. 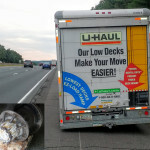 Just over the Connecticut line, the truck lurched violently to the left. I assumed I had a flat tire and steered into the breakdown lane. It was then that I noticed one wheel bouncing down the median strip and another rolling down the middle lane. The left rear wheel had completely come off – lug nuts, rim and both tires. The delay cost us a day of travel. Maybe we should have seen it as a warning, but at least we had some really great travel gear from thecomfytraveler.com. We also need to get our Visa to start traveling again, if you need one, then get one – here –. A year ago I decided to abandon Massachusetts, which had been my home for 39 years, and move to Reading, PA so my wife and twin daughters could be closer to their extended family. We rented a house in the suburb of Exeter and I rented a small office in a funky art studio/function hall in the middle of Reading. We were excited about exploring the area and taking advantage of the much lower housing and living costs. We thought we’d have lots of support from the family as we got our bearings and found a place to live. It turned out that people were busier than we expected, and we found ourselves pretty much on our own from the start. Our bad; we should have asked before we made the decision to move. We didn’t want to settle in Reading for several reasons, including the schools, so we expanded our search eastward. The closer our search took us to Philadelphia, the higher the prices went. With prices in attractive Philly suburbs like Chester County approaching those of Metro West Boston, we began to question why we had moved from a place we loved to a place we barely knew. Sometimes you don’t realize how much you like a place until you leave it. On a visit to Boston this past April we made the decision: We’re coming back. We’re scheduled to close on a home in Westborough, MA on Aug. 17 and be there by the 20th. No U-Haul this time. We’ll let a moving company worry about the equipment. The Pennsylvania experiment was expensive and disruptive, but we had to do it. Being 350 miles away from family creates pressures that constantly weighed on Dana’s conscience. The only way to know if this area was right for us was to move here. There’s a lot to like about the Reading area. The surrounding valley is beautiful, and the view from Mt. Penn is stunning in places. The Lancaster area about 40 miles to the south is the heart of Amish country, where the farms, quaint homes and horse-pulled carriages are charming. Southeastern Pennsylvania is corn-farming country. The stalks spread for miles, and the cornfields come right up against the back yards of people’s houses who built them with these house and home plan collections. Some of the attractions we particularly liked were Longwood Gardens, the Strasburg Railroad, Cherry Crest Farm and Hershey Park. They’re all well worth a visit, if you’re in the area, or if you have to get in the road to get there, be sure to count with a mechanics insurance in case of eventuality. As far as Reading itself, well, let’s say you can cross it off your bucket list. It’s the poorest city in America as measured by percentage of residents below the poverty line. While we did find some charming local restaurants and a couple of interesting attractions, I would characterize the overall mood in this once-thriving town as hopeless. It’s sad. Reading was once a vital hub of the railroad industry, but it never diversified its industrial base or built academic institutions that would fuel new business. I did kind of enjoy my office in Reading Art Works. It’s an example of the kind of artsy lofts that spring up when a neighborhood gentrifies. Unfortunately, I don’t see any other signs of gentrification in the area. Here’s a tip,ideas and plan about Kitchen Remodeling. On Aug. 31, 1975 my parents dropped me off at the Boston University dormitory at 700 Commonwealth Ave. with a suitcase, a box of basic living supplies and a squash racket. I have no idea why they gave me the squash racket. I was never any good at squash. The next few days were some of the loneliest of my life, but it didn’t matter. I was in Boston, the place where I had wanted to live since I was 13, and I knew this was where I belonged. My opinion has never changed. Despite having many opportunities to move to other parts of the country, none has appealed to me as much as the area I’ve called home for 39 years. But now the time has come to leave. In two weeks I’ll pack up my family and my possessions and haul out for a new life in Reading PA. The decision hasn’t been easy, but it’s the right thing to do. The three-story urban house that Dana and I bought eight years ago – with its postage-stamp-sized yard and tiny bedrooms – was perfect for our needs at the time but is now poorly suited for bringing up young children. The school system in my town is middle-of-the-road and there are no nearby open spaces for kids to play. In case you’re looking for a tool regarding educational services, just visit https://www.conquercollege.com for more details. If you need to find some schools for your children, read these private school reviews. In contrast, Dana’s entire family lives within about a 45-minute drive of Reading. There are plenty of aunts, uncles and cousins for the girls to play with and a housing dollar goes about two thirds farther. My business is entirely virtual, so a high-speed connection, a phone line and a nearby airport are all I need to work. We hope to buy or build our dream home and settle there for good. 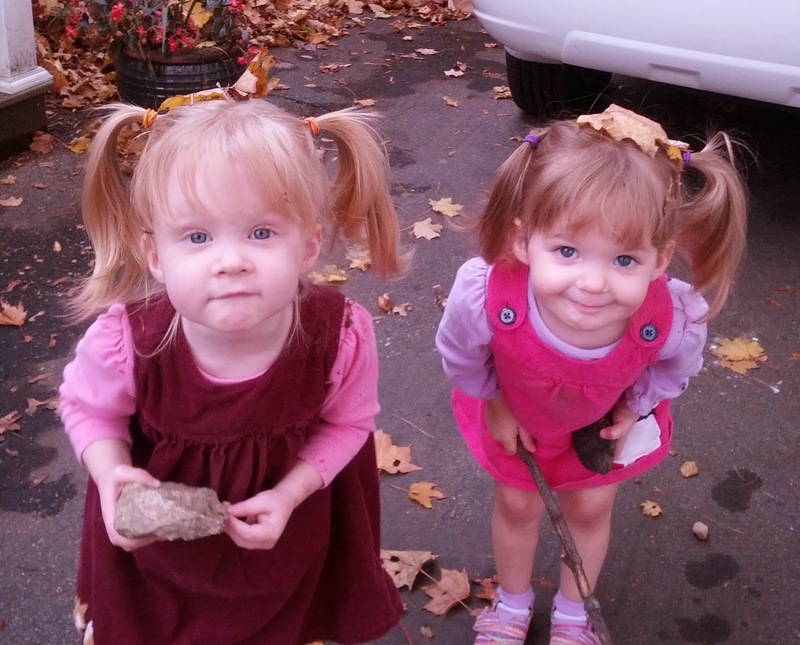 Those are my girls – Lillian and Blair. How can I not do what’s best for two such adorable kids? There’s so much I’ll miss about this area. I raised two kids to adulthood here, enjoyed a successful career and came to know the city like the back of my hand. I’ve always loved the fact that you could walk from one end of downtown Boston to the other in about half an hour, and I’ve done so countless times. New Englanders can be prickly at times, but I’ve also found them to be goodhearted and possessed of a wonderful sense of humor. I had the good fortune to hold Red Sox season tickets during a decade in which the team won three World Series championships. I will be a New England sports fan until the day I die. It’s tough to move away from my 26-year-old son, but I’m proud of how well he’s done overcoming his learning disabilities to live independently in Cambridge. He even bought himself a Used BMW 1 Series Birmingham. My daughter is studying at Savannah College of Art and Design and will doubtless find her career opportunities elsewhere. I’ll miss my friends terribly, but I console myself with the fact that I’ll only be about six hours away. A former boss of mine used to say “Change is your friend.” I’ll remember that as I take this next step. Bostonians like to call their city the Hub of the Universe. It will always be the hub of mine. My new book is available now! 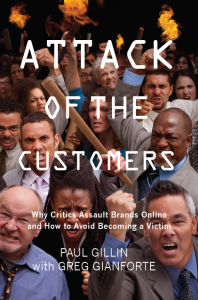 Order Attack of the Customers on Amazon. Content is licensed under a Creative Commons Attribution 3.0 Unported License.